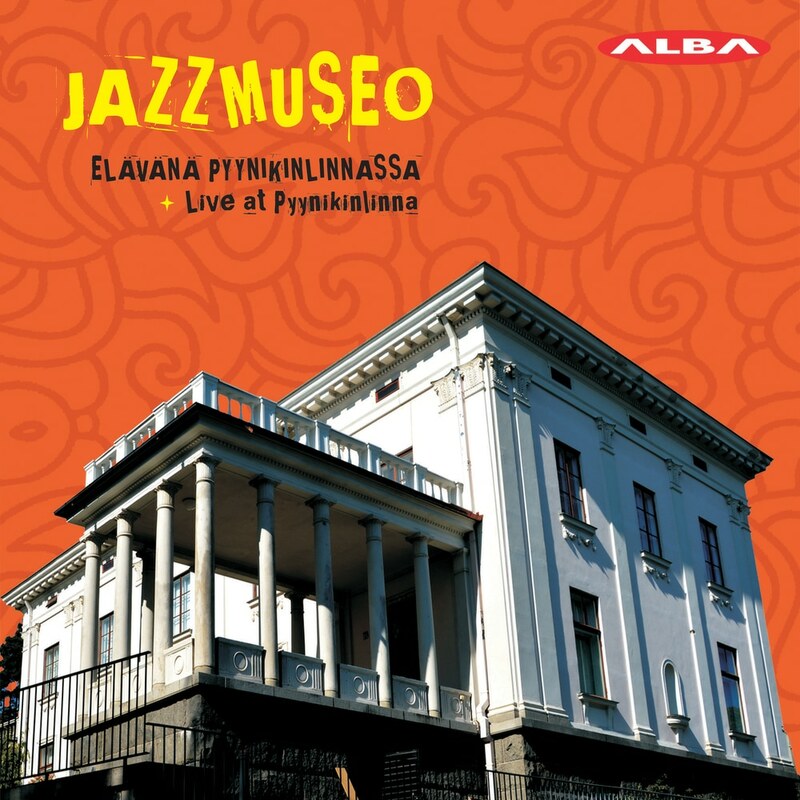 Jazzmuseu (The Jazz Museum) is a jazz band founded in Tampere in 2012. The band includes saxophonist Masa Orpana, guitarist Lauri Hannu, pianist Arto Piispanen, and bassist Ville Rauhala. The band first appeared by the players’ names, but later became known as Jassmuseo. Concerts are themed, such as the spirits and jazz encounters concert which produced a 2014 live recording album Live in Kangasala. The record was recorded in 2013 at Kangasala over two concerts. This album is the second release from the band. It was recorded live in Pyynikinlinja, and includes mostly compositions from the band’s own members.